As part of the response to the Year of Mercy, Pope Francis, in Misericordiae Vultus, called on the Bishops to organize Missions of Mercy. For us, these were follow-ups to the Missions that took place in 1999 and 2010. 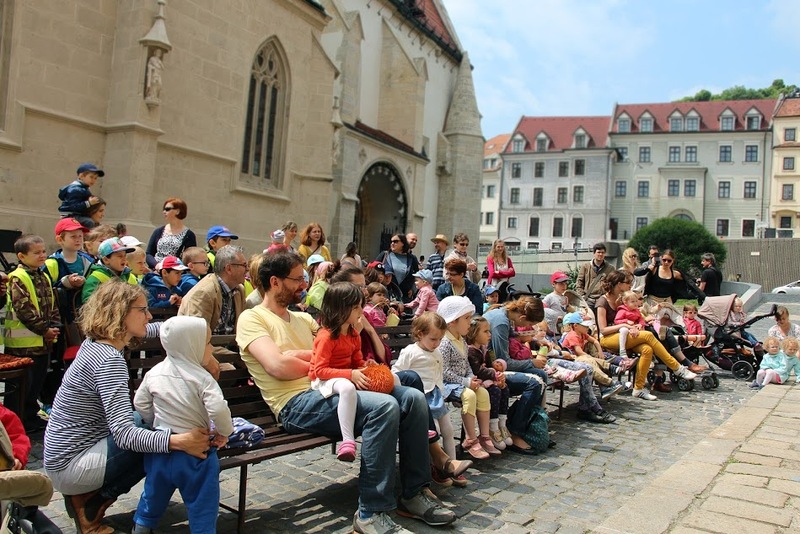 In October 2010, the first week of the Mission took place in the squares, streets and cultural facilities of Bratislava and, in the following week in 22 different churches at the same time, including two churches in Hungarian, one in English and one for the deaf. At that time Fr. Ronald McAinsh CSsR and Fr. Cyril Axelrod CSsR helped in the Missions. 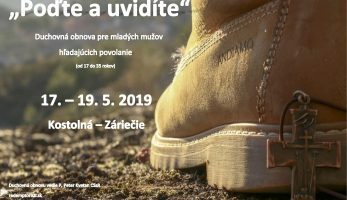 This year, the Mission was concentrated on Bratislavia but its impact affected the whole of Slovakia, including Slovaks living abroad. 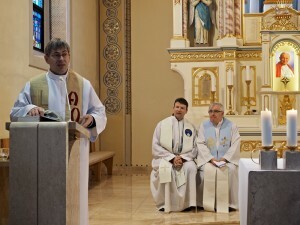 All the sermons of the Mission were broadcast by Lux Catholic TV. The Novena to Our Lady of Perpetual Help, part of the Mission of Mercy in St. Martin’s Cathedral, was also broadcast. The Mission was led by the Missionary of Mercy, Fr. Michal Zamkovsky CSsR. 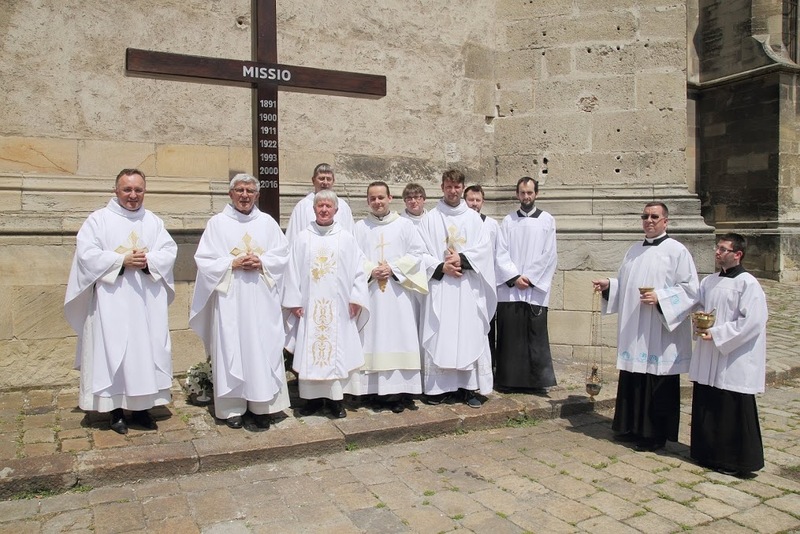 Five Redemptorists from the Vice-Province of Bratislava also preached on his team. On Monday, Tuesday and Wednesday evenings, the Mission offered a unique prayer: The Way of Mercy. This is a special type of thoughtful prayer based on the traditional Stations of the Cross, in which the faithful contemplate the sufferings of Christ. 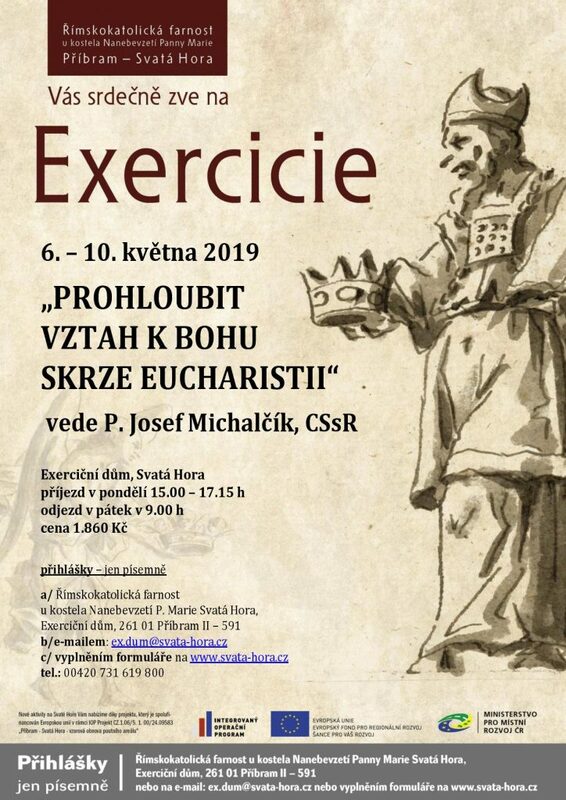 This form of prayer was introduced for the first time on April 2nd this year in the Sanctuary of Divine Mercy in Krakow, Poland – Lagiewniki. There are 21 stations. 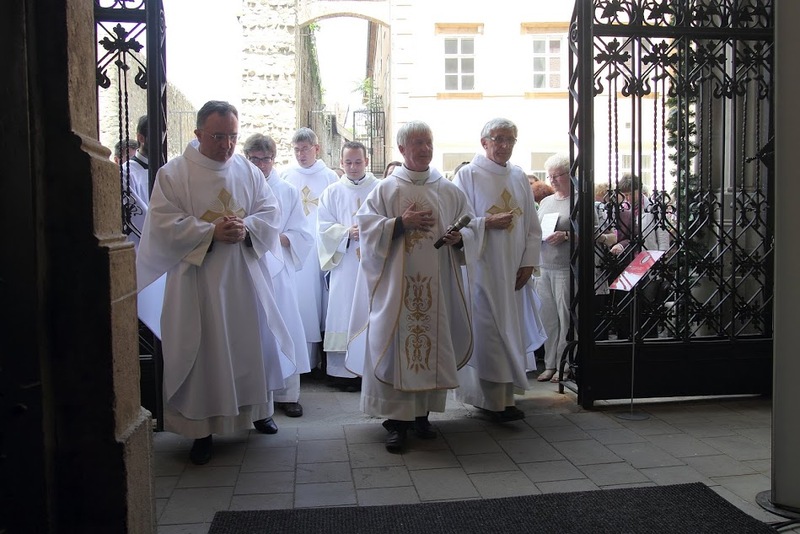 Seven stations were prayed in Bratislava’s cathedral each evening. 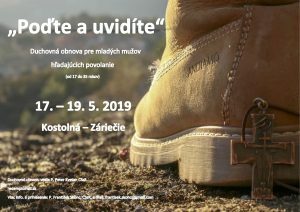 A meditation and prayers were read by Fr.Michal Zamkovsky, along with well-known Slovak actors and celebrities, accompanied by musical ensembles and bands. 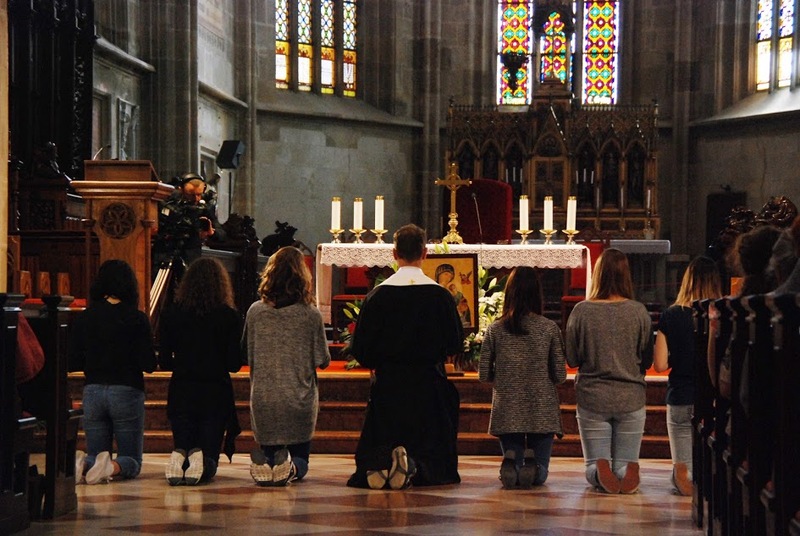 On Thursday after the evening Mass, there was Adoration during which teams of volunteers and religious invited people from the square and the streets to enter the Cathedral for a silent prayer. About 200 people accepted the invitation. 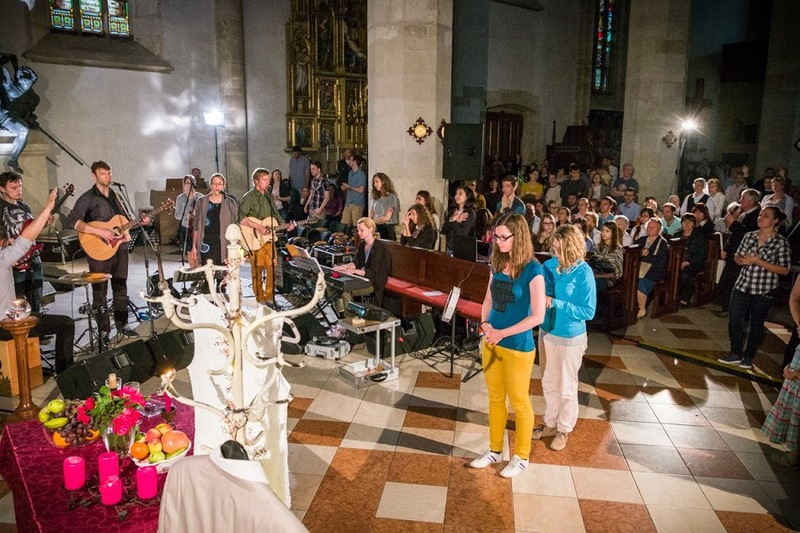 On Friday night, there was a two-hour session of praise and worship, led by Calvary, the Redemptorist missionary Community, and by the Community at St. Martin´s cathedral. This prayer was broadcast live. 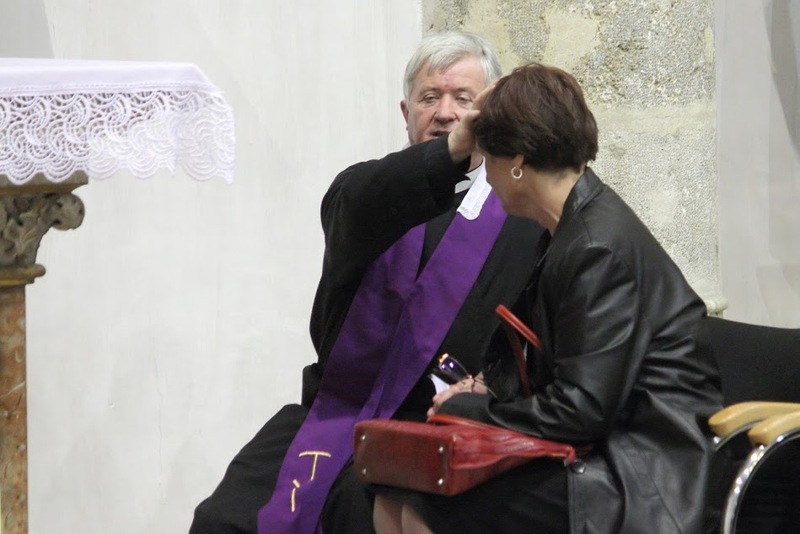 The people were invited to take part in the Sacrament of Reconciliation in various languages, to come to a talk and to pass through the Holy Door of St. Martin´s Cathedral. 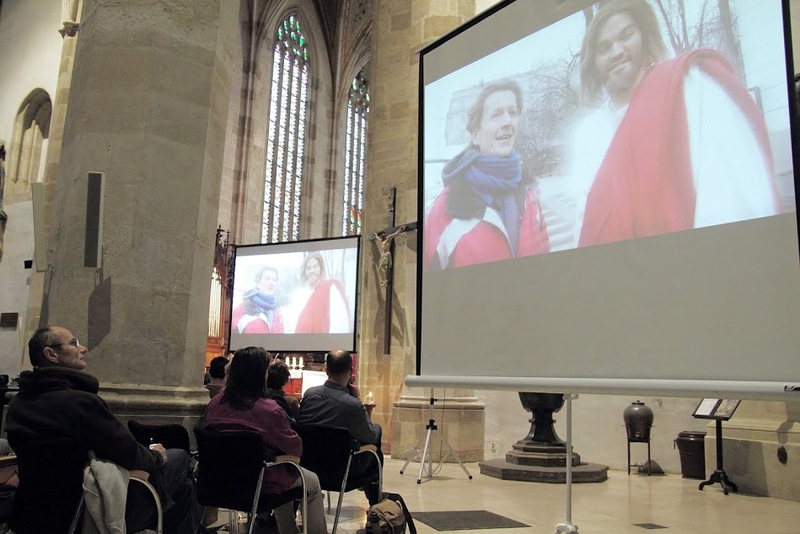 After the evening programme in the Cathedral there was a time to be together, to have refreshments and to share impressions and feelings. 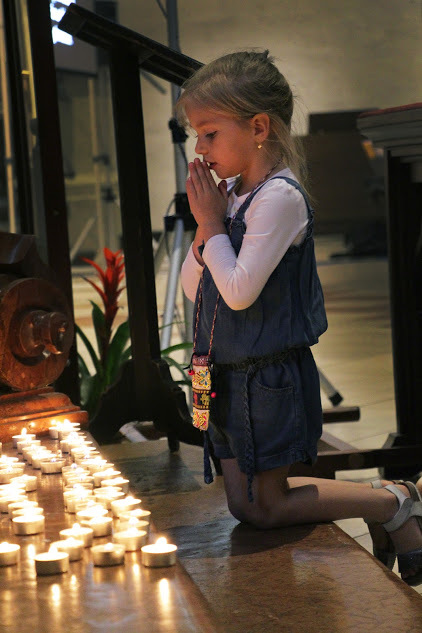 Other parts of the Programme of the Mission included events for children and a Mass for mothers with children.